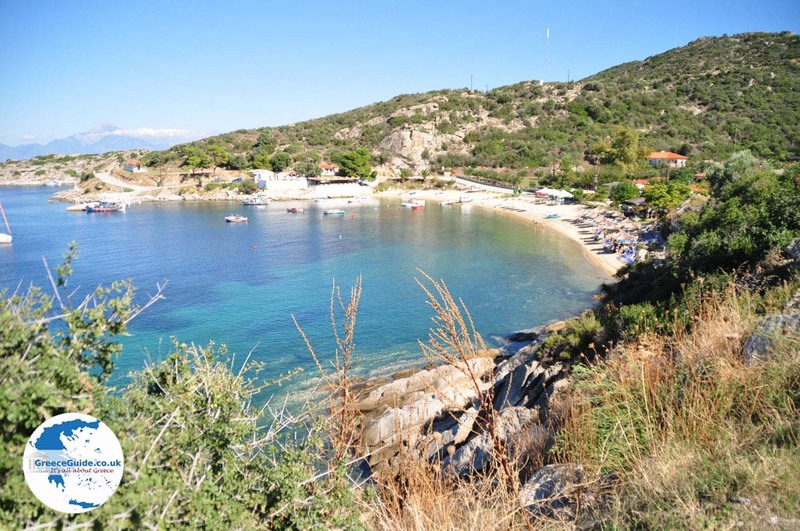 SITHONIA: Sithonia is the middle peninsula of Halkidiki in Northern Greece. It lies west of Mount Athos and east of Kassandra in the district of Macedonia. 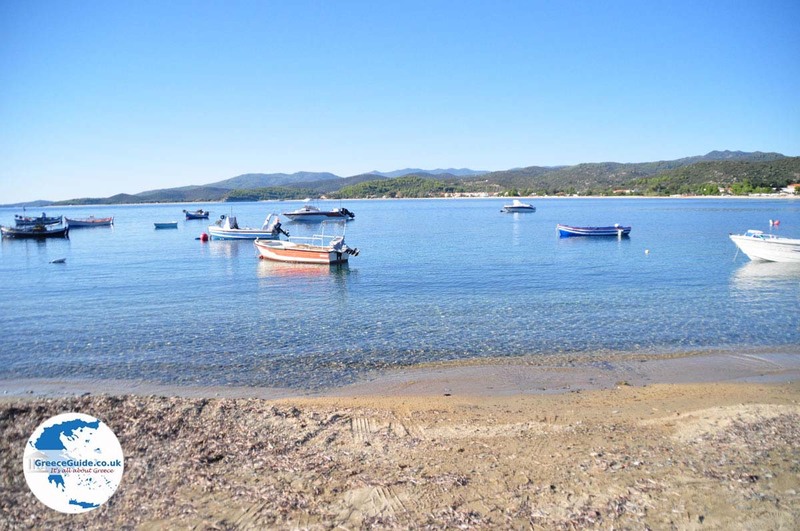 Sithonia is accessible by bus, taxi or rental car from Thessaloniki. 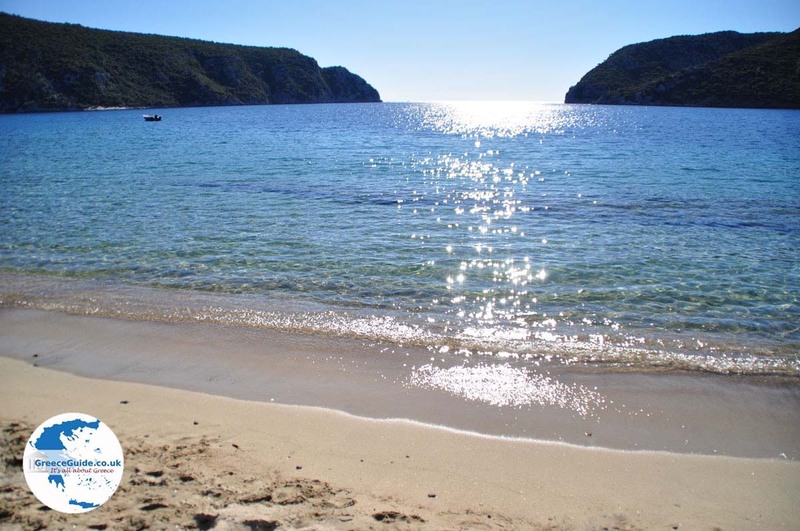 In Sithonia are many beautiful beaches and the very green nature seems untouched. 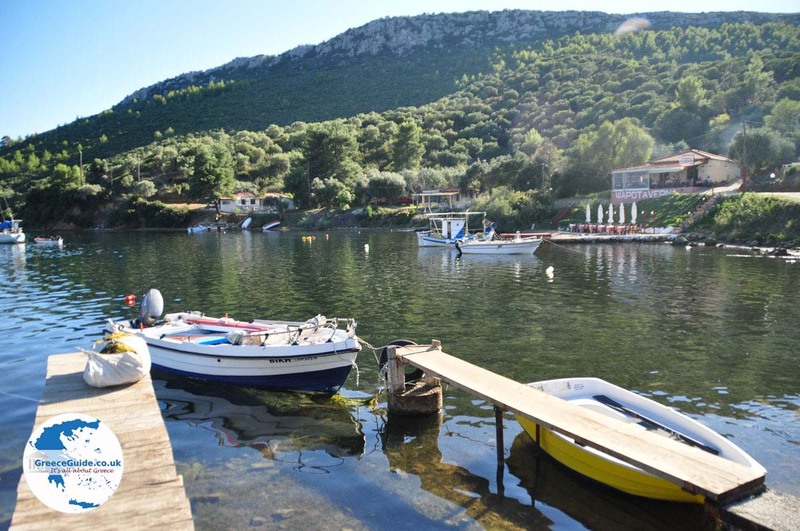 The whole peninsula is covered with pine forests, olive groves and vineyards. 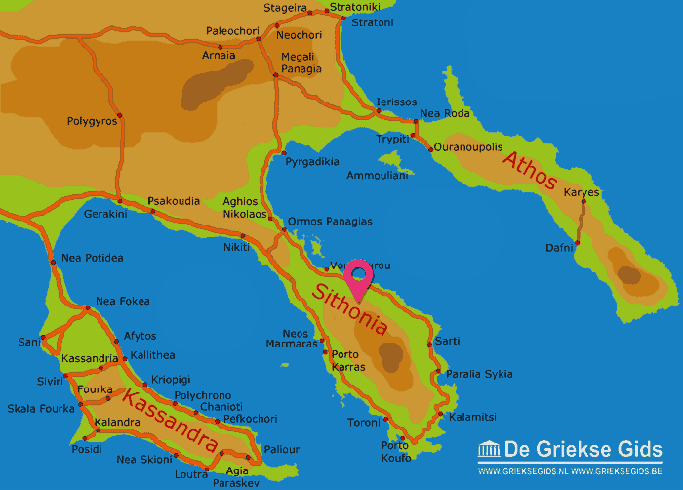 Sithonia looks like a typical Greek island. It is surrounded by the Aegean Sea; to the east it borders the Gulf of Agion Oros (Holy Mountain) and to the west the Gulf of Kassandra. In the southern part of Sithonia is Mount Itamos (753 m/2500 ft high), completely covered with pine trees. 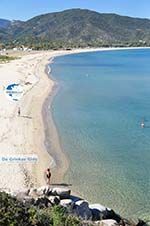 The ideal way to explore this magical Greek peninsula is to rent a car and follow the ring road that goes along the coast. You will travel through all kinds of amazing areas – it's incredibly beautiful here. The provincial road is very good and has only slight curves, so you can drive comfortably. 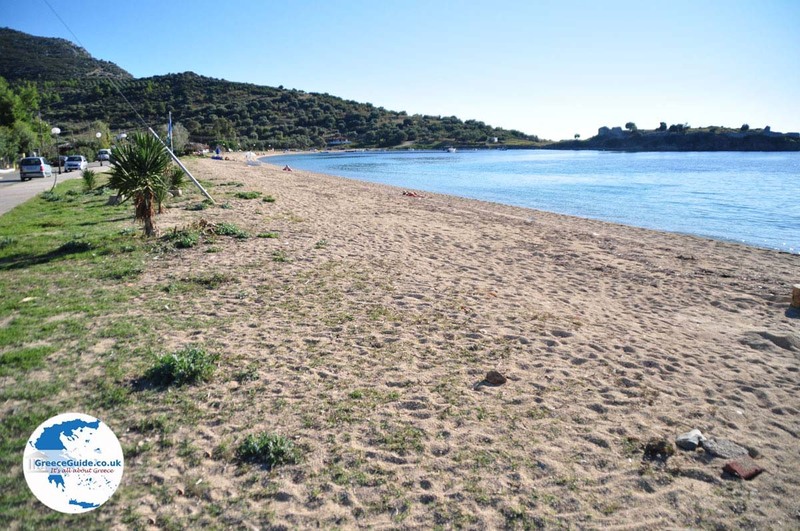 The beautiful sandy beaches are one of the striking points of Sithonia, and there are many campsites all over the peninsula. There are also many cheap and expensive hotels, simple to five stars. 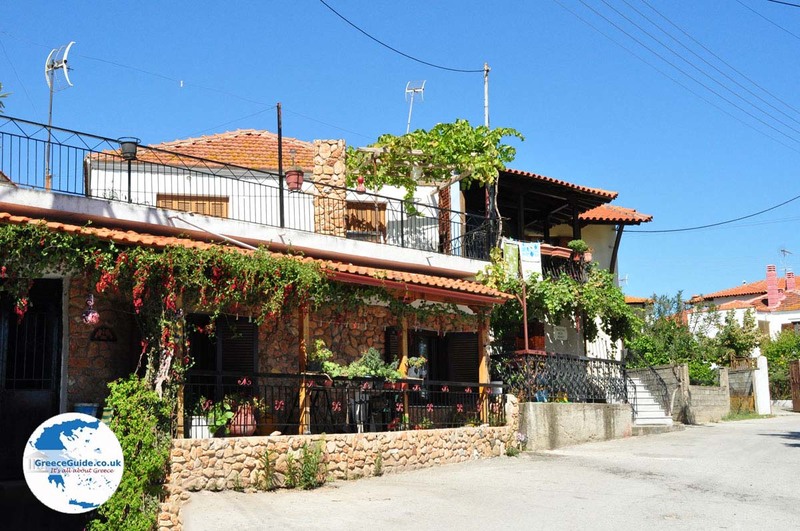 Larger villages in Sithonia are Nikiti and Neos Marmaras. 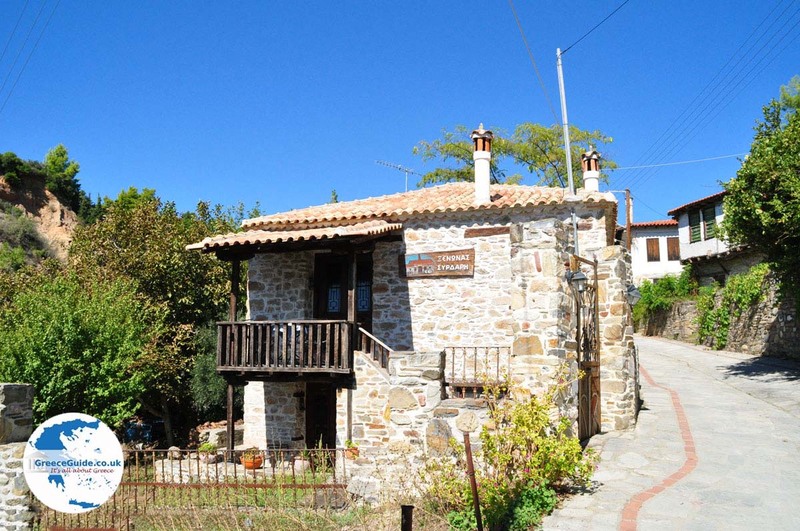 Near Nikiti is a very nice traditional village, called Agios Nikitas and near Neos Marmaras, on top of the mountains, lies the traditional village of Parthenonas. Both villages are certainly worth a visit. 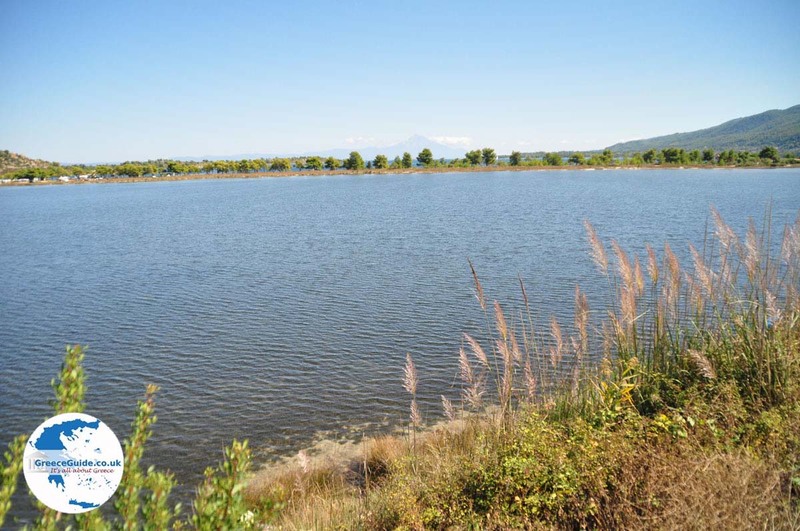 To the south of Neos Marmaras is the area of Porto Karras; 18,000 hectares (69 sq. mi.) of forest and vineyards where quality wines are produced. There are resorts and a private marina. 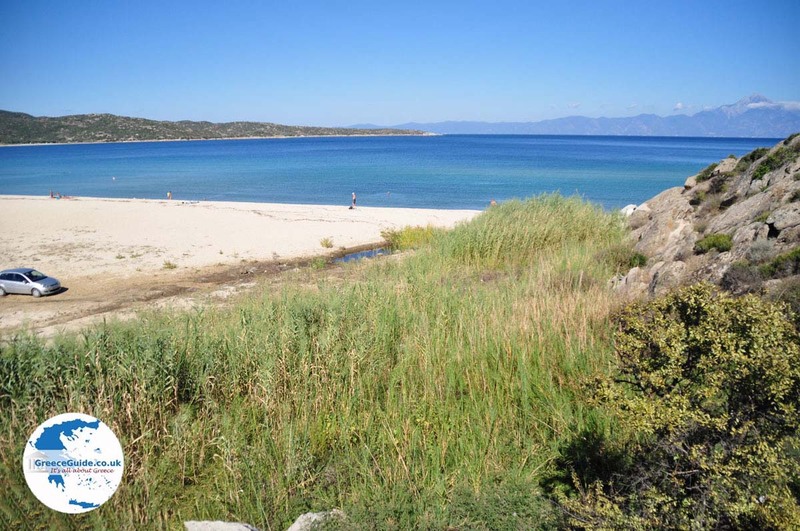 Halkidiki: Where on the map is Sithonia located?